Oltre ai prodotti strettamente legati al nostro territorio, TastyParma seleziona e propone altre eccellenze italiane rinomate nel mondo. 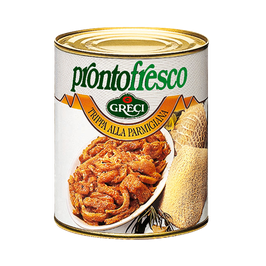 In aggiunta a quanto attualmente a catalogo, siamo partner affidabile per il reperimento di prodotti alimentari italiani su richiesta. 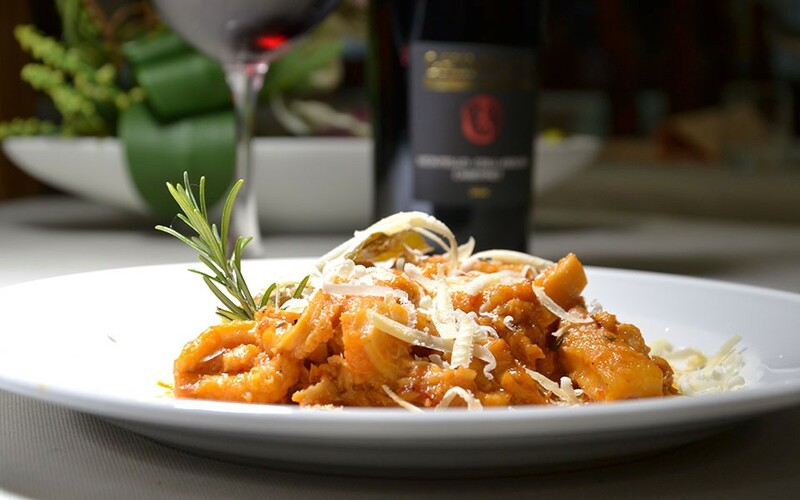 In addition to the products strictly related to our territory, TestyParma selects and offers other world-renowned Italian high-quality food products. 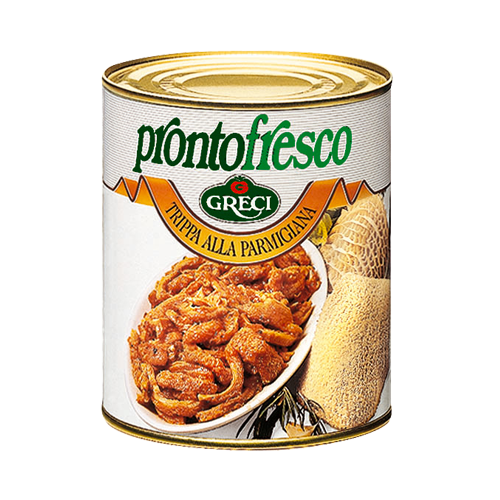 In addition to what we currently offer in our catalogue, we are reliable partners for the supplying of Italian food products upon request. 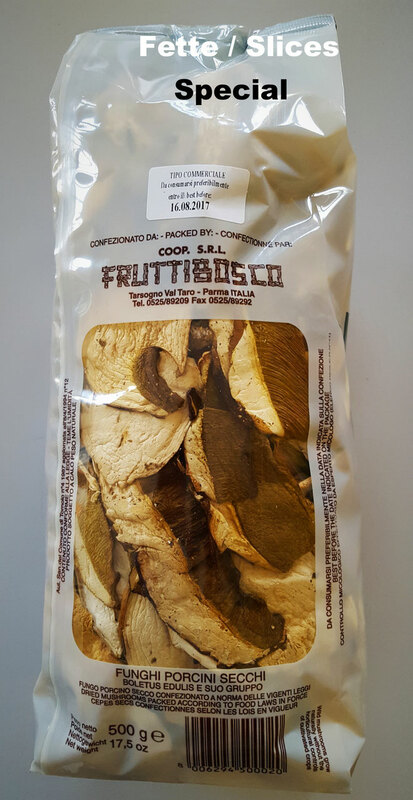 Ottenuto a freddo, sapore dolce, delicatamente fruttato, profumo fresco. Non filtrato. 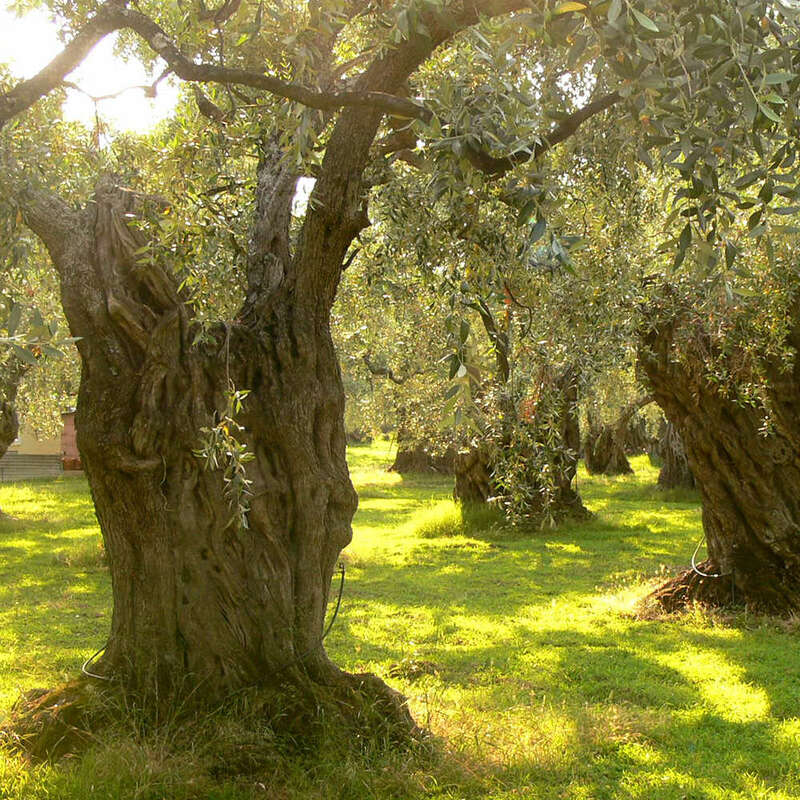 It is the first cold-press from a selectrion of olives cold harvested in the first months of the harvest. 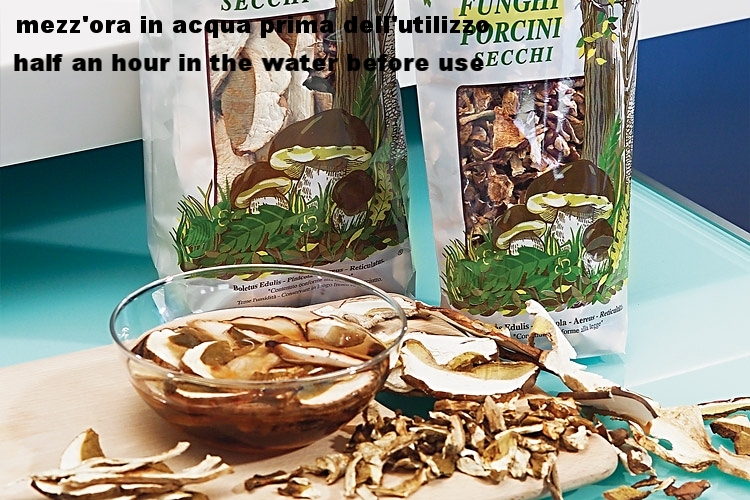 It is delicate, fresh and fruty, and it is therefore an excellent choice for dressing both vegetables and salads, and also more delicate dishes, like fish or carpaccio. Unfiltered. In pezzetti 500gr. 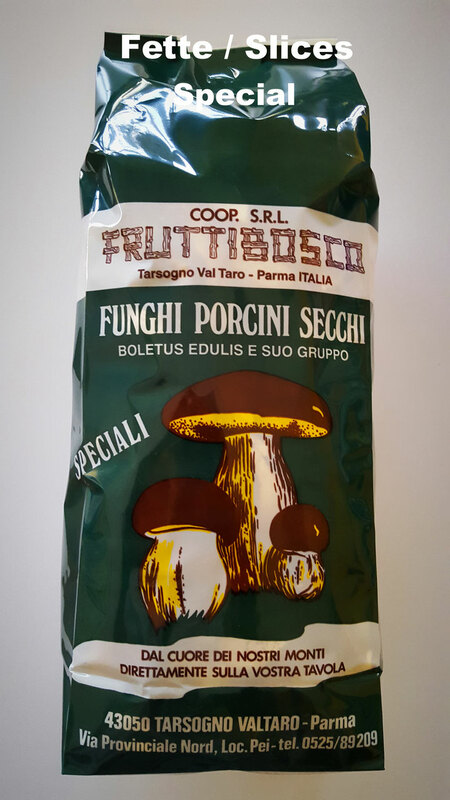 oppure in fette grandi (qualità speciale) 500gr. Mettere in acqua una mezz'ora prima dell'utilizzo. In pieces 500gr. or in big slices (special quality) 500gr. 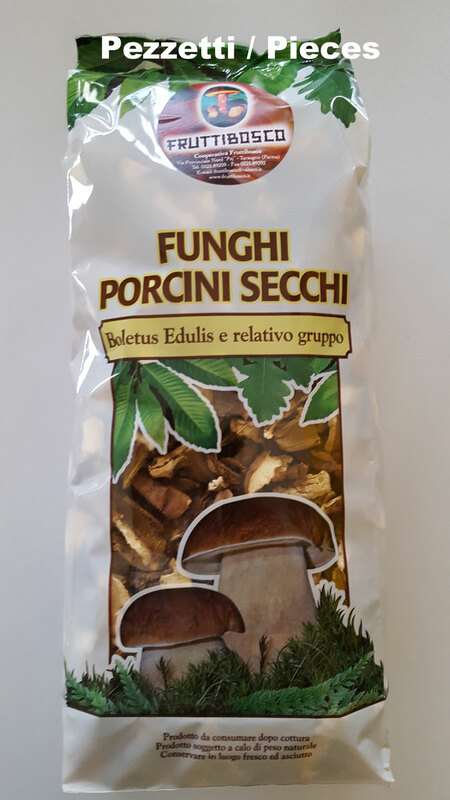 Funghi Porcini secchi - Dry Porcini mushrooms 500gr.